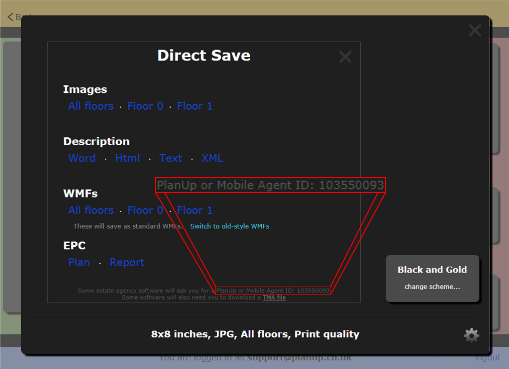 Can data be imported to AgentPro without downloading files? 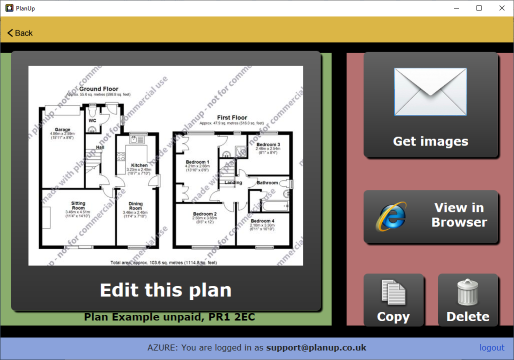 AgentPro have developed the software to incorporate the use of the PlanUp ID to import plans and data directly from PlanUp without you having to save files to your device. 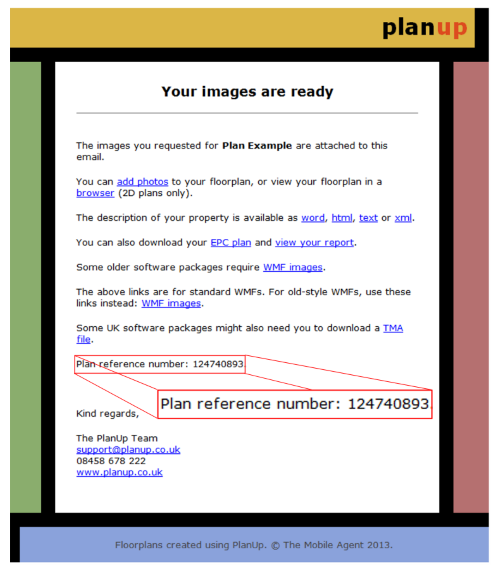 A window will now open asking you to enter the reference ID - this is the PlanUp ID, see below for information on where to find the PlanUp ID. 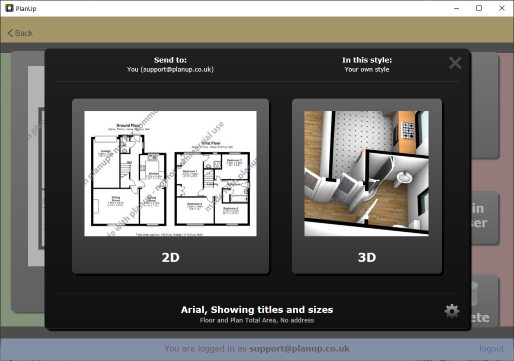 Floorplans can be appended onto the end of current floorplans, or replace all current floorplans using the tick box available when entering the reference ID. 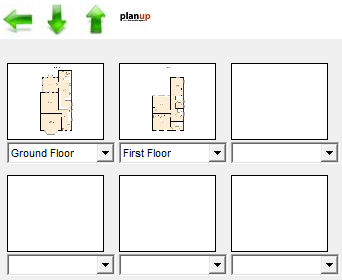 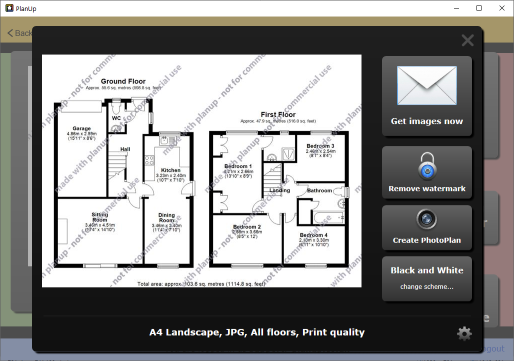 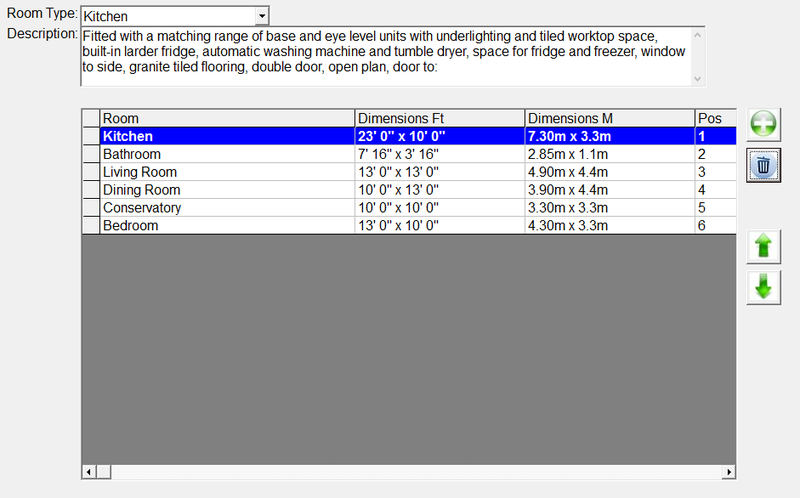 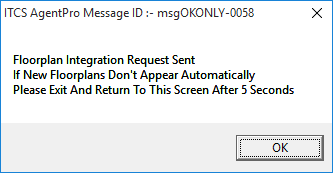 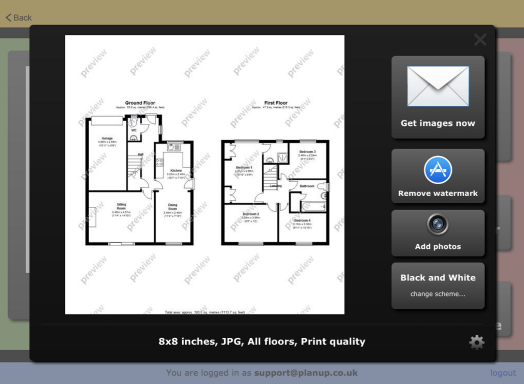 If the floorplans do not appear automatically exit the floorplan screen as per the message, and when you re-enter you will see the floorplans in the relevant section.